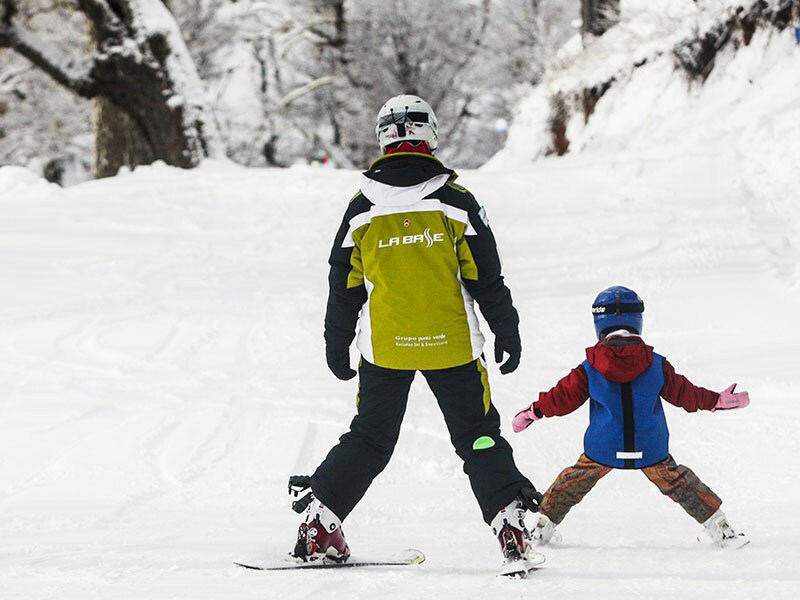 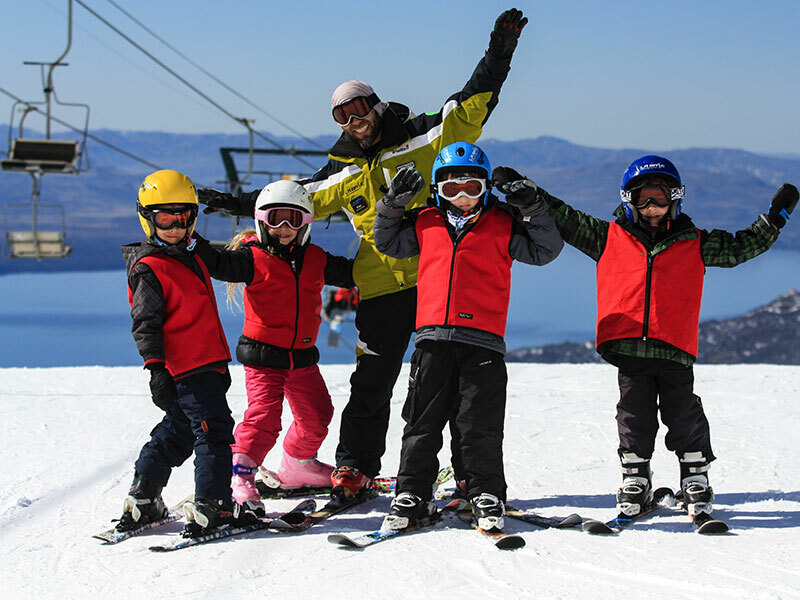 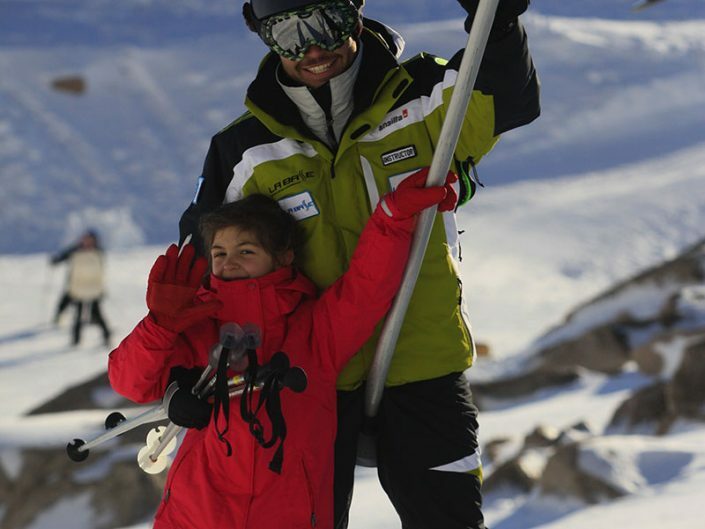 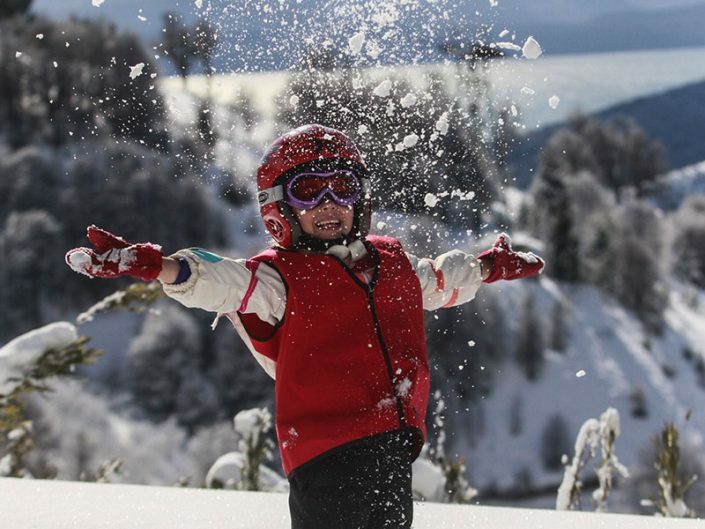 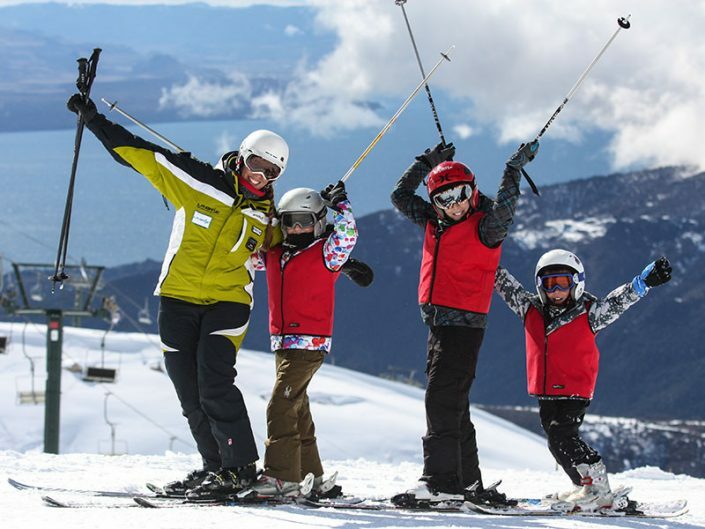 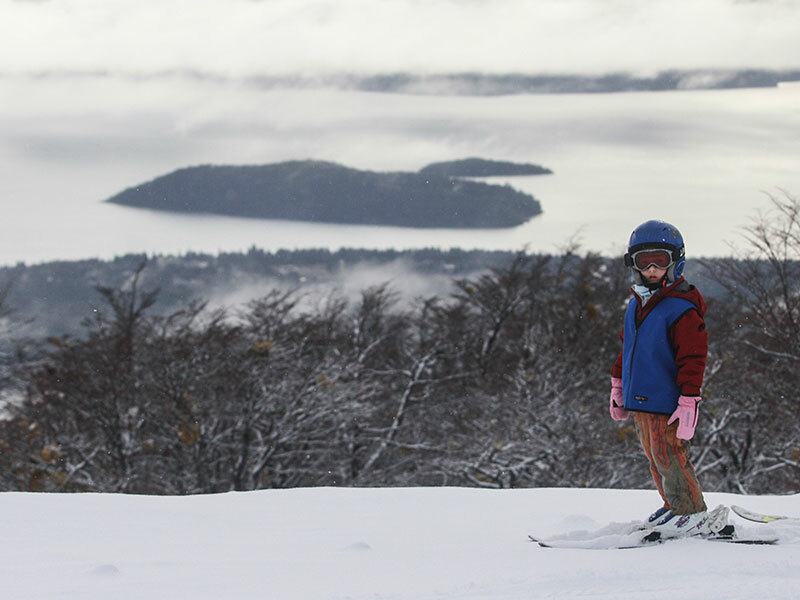 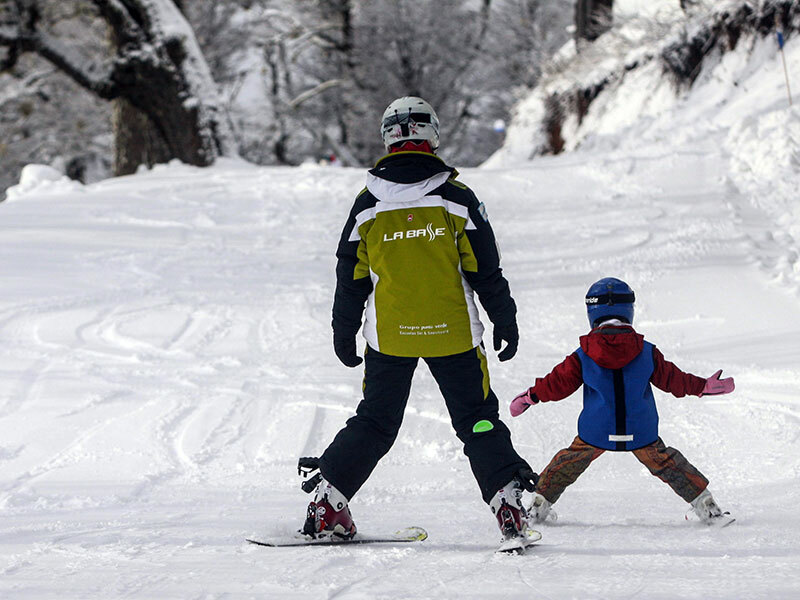 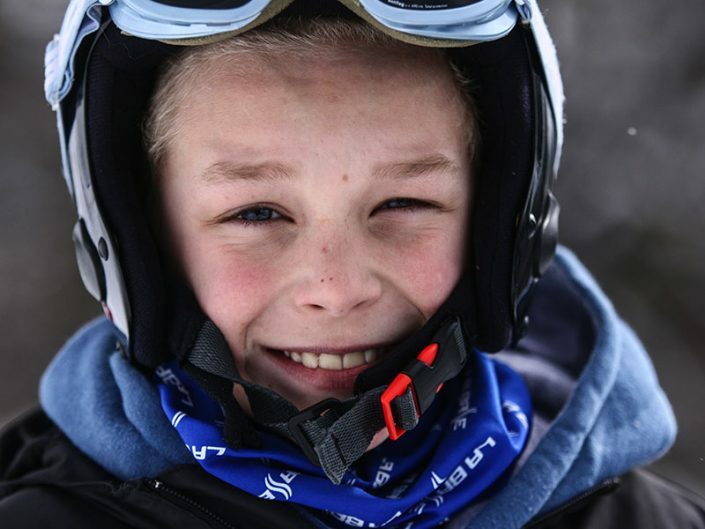 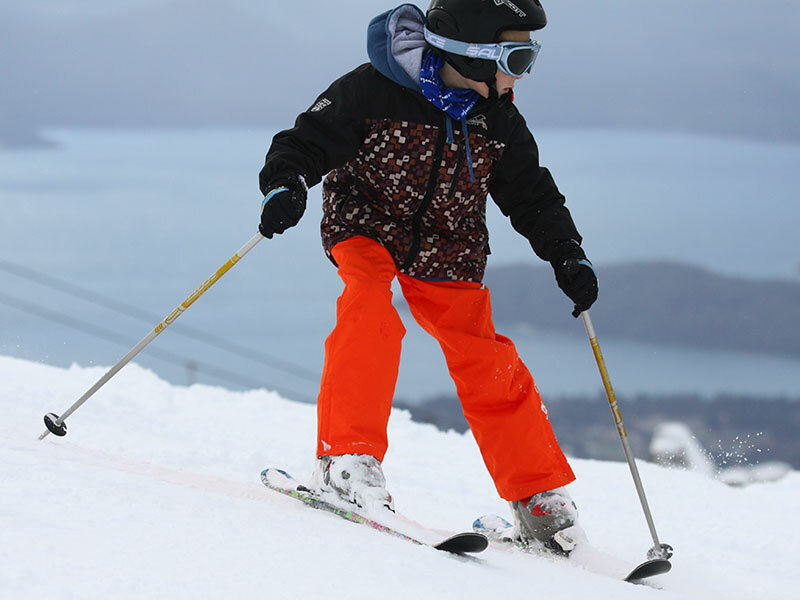 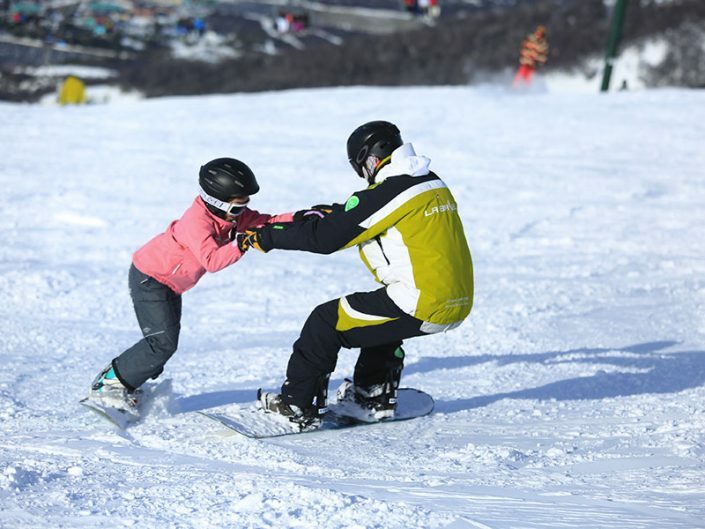 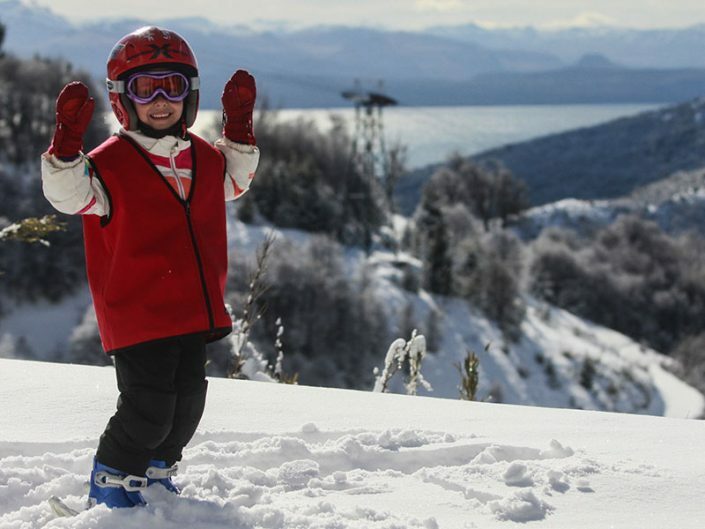 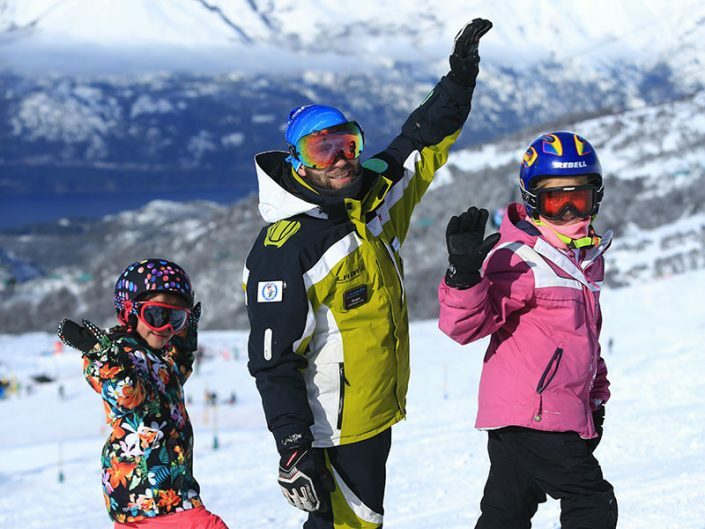 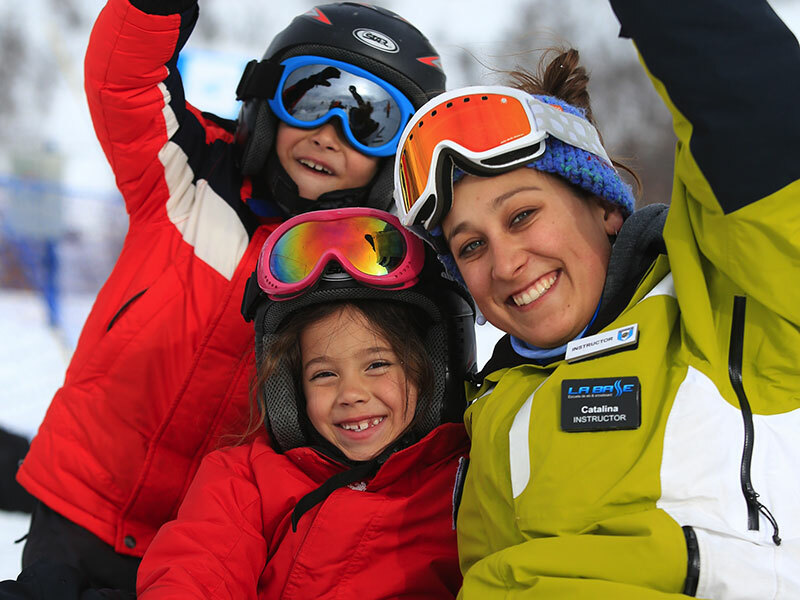 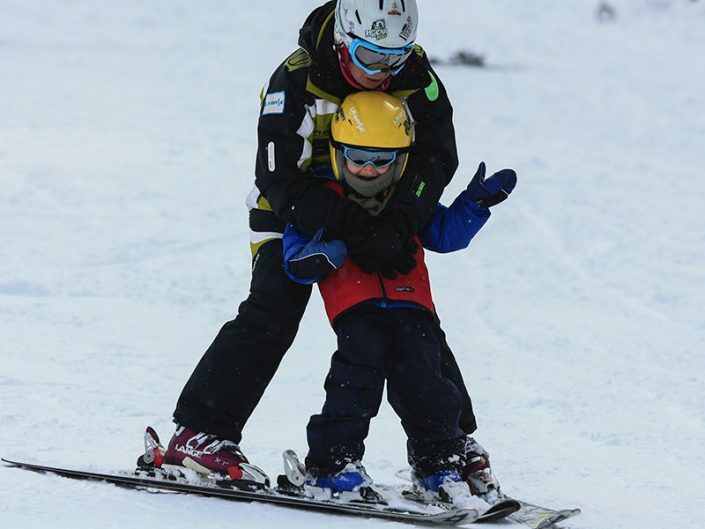 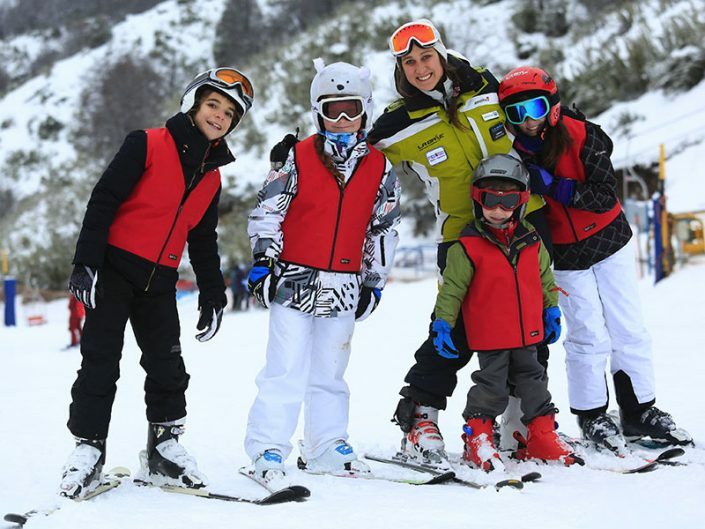 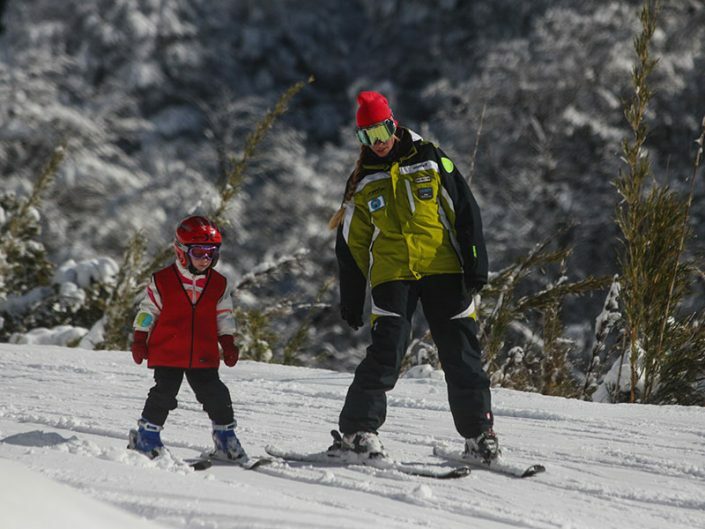 The Ski & Snowboard School “La Base” is the best option for the youngest; our teaching philosophy for the little ones is that they learn playing. 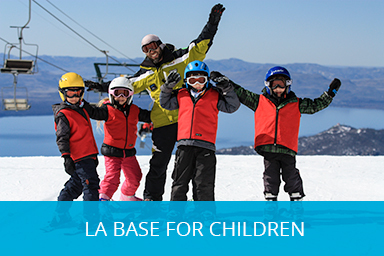 At La Base we know that for parents, the most important thing are their children, that´s why we have instructors and helpers, well trained in teaching children and fundamentally with great vocation for them. 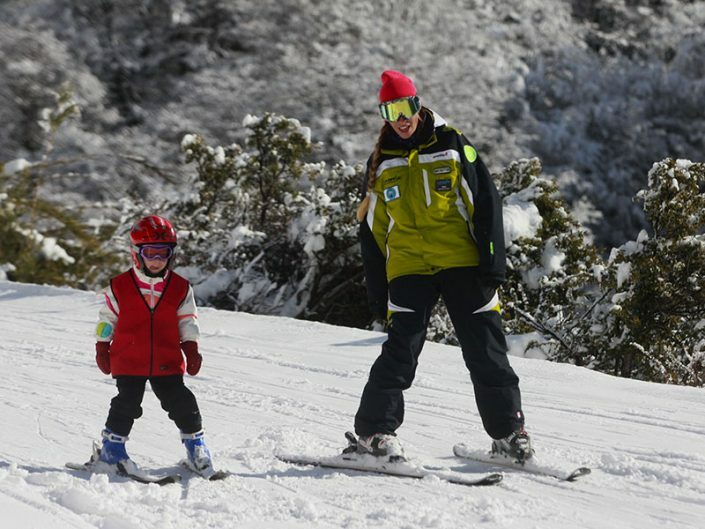 Using entertaining didactic so they can have fun while taking their first steps in the snow, in a framework of absolute security, since we understand that if the “children” are safe the “parents” are calm and everyone has a lot of fun, that way the benefit, safety and motivations reach a high level of satisfaction year after year. For children from 4 to 12 years old of all levels. 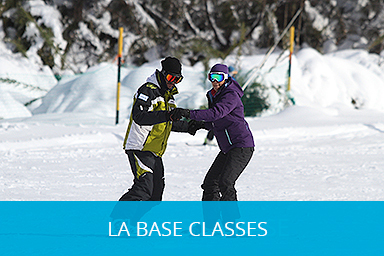 La Base kids dictates courses that can be half day, full day, weekly half a day or weekly full day (the weekly course is from Sunday to Friday). 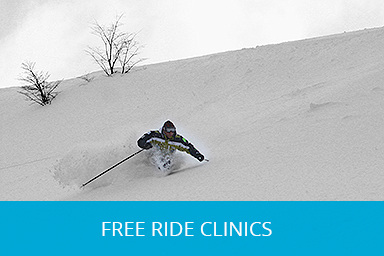 From 9:30am to 5pm full day or from 1:30pm to 5pm half a day. 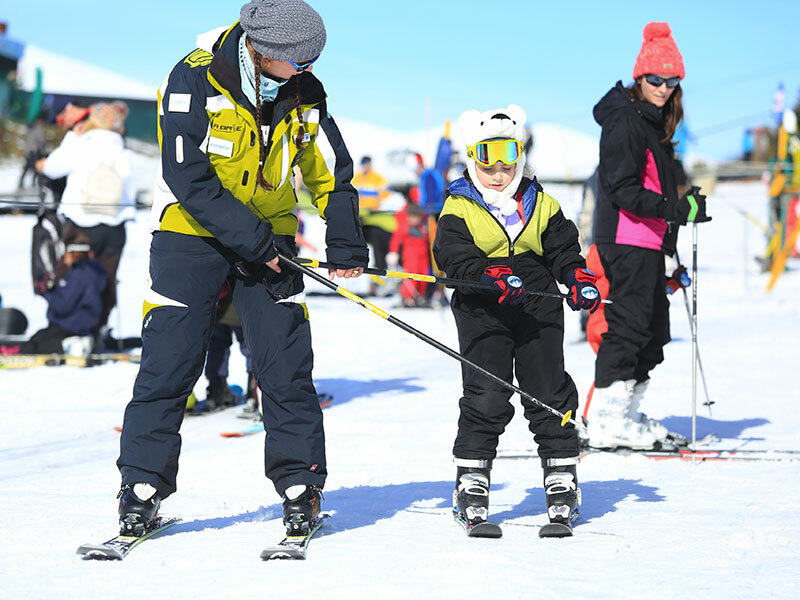 Each group will have maximum 6 students of the same technical level and helmet is always obligatory, which is provided by the school. 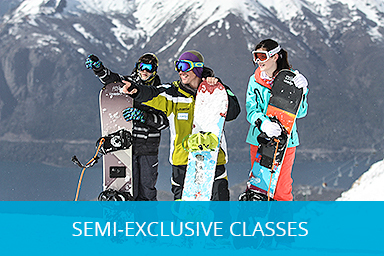 A specially assigned instructor will be in charge of the group. 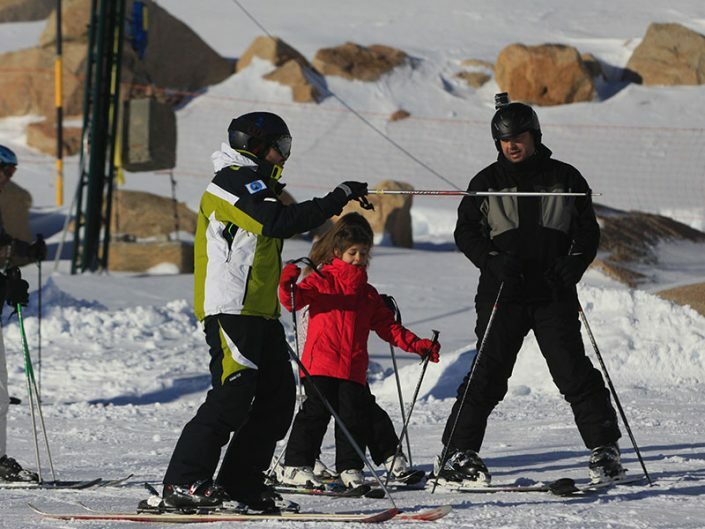 An assistant would be there too in case of groups with younger children (4-6 years old). In all cases at the end of the day they will enjoy a snack at the school while they wait for the parents to pick them up, while in the full day courses we also include lunch. 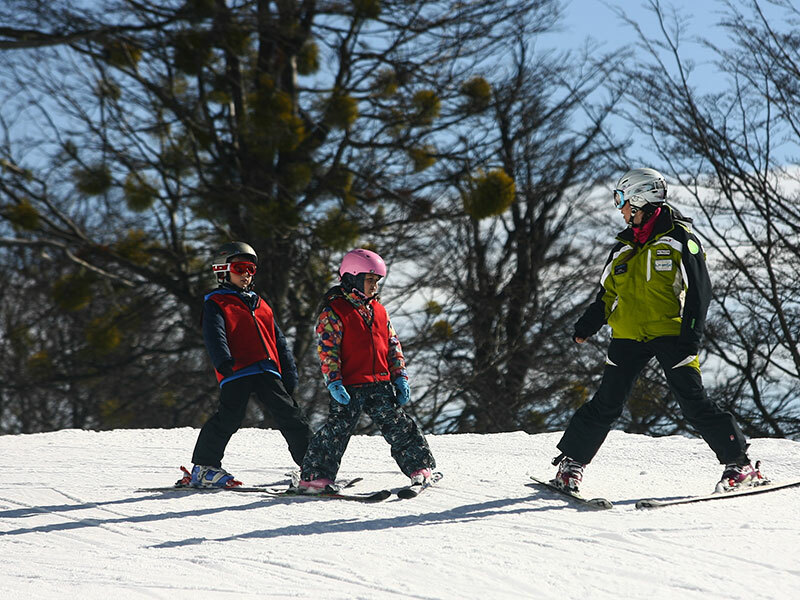 We have family plans with discounts, for siblings. 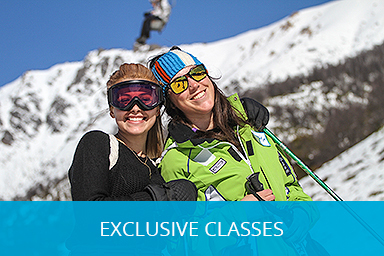 At the end of the week, diplomas will be awarded for the different levels.